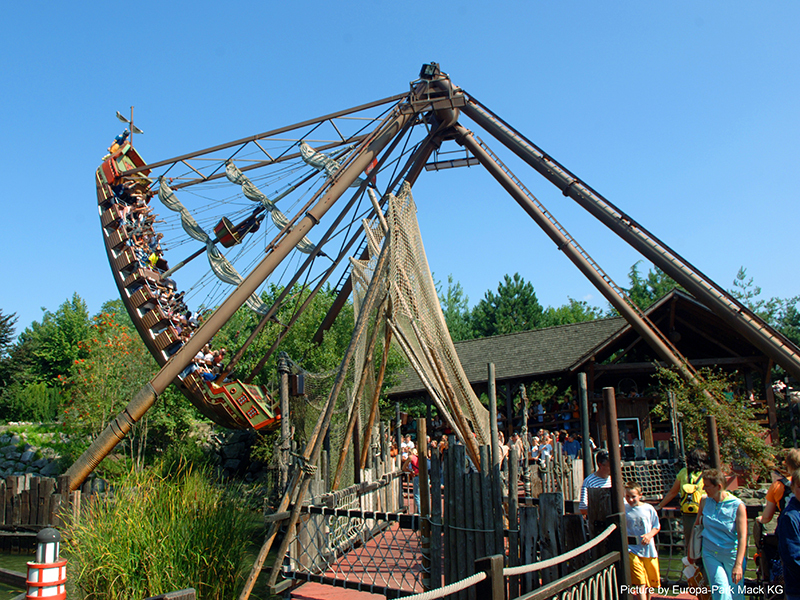 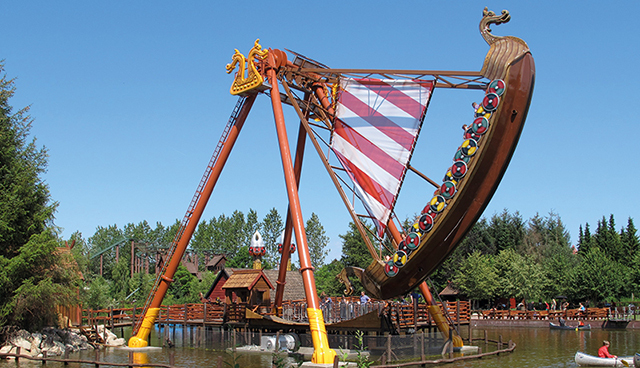 The PIRATE SHIP is one of the company’s long-standing attractions. 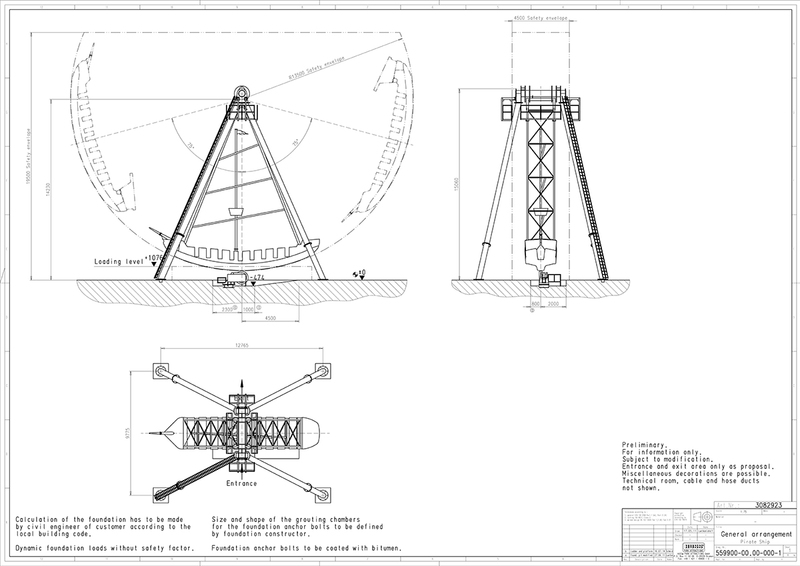 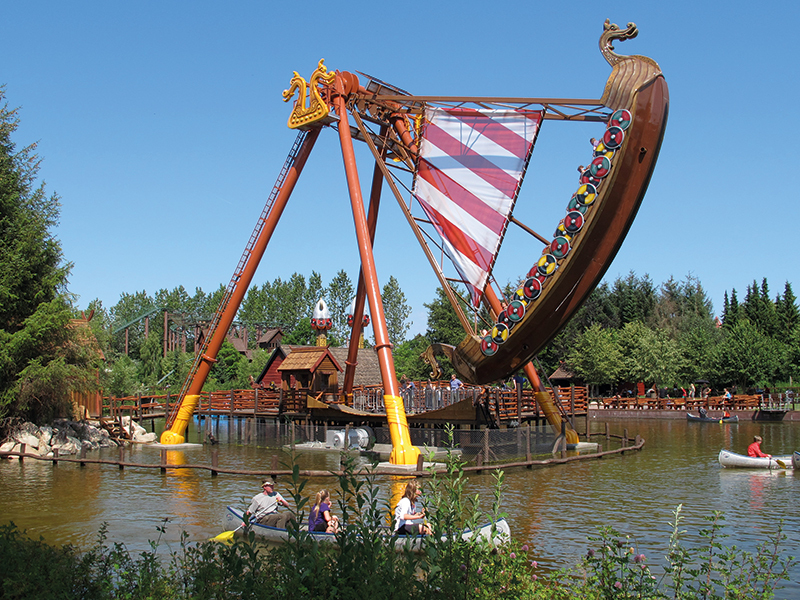 The gondola, shaped as a large boat, accommodates between 45 and 55 passengers and swings them up to 20m in height at a 75° angle. 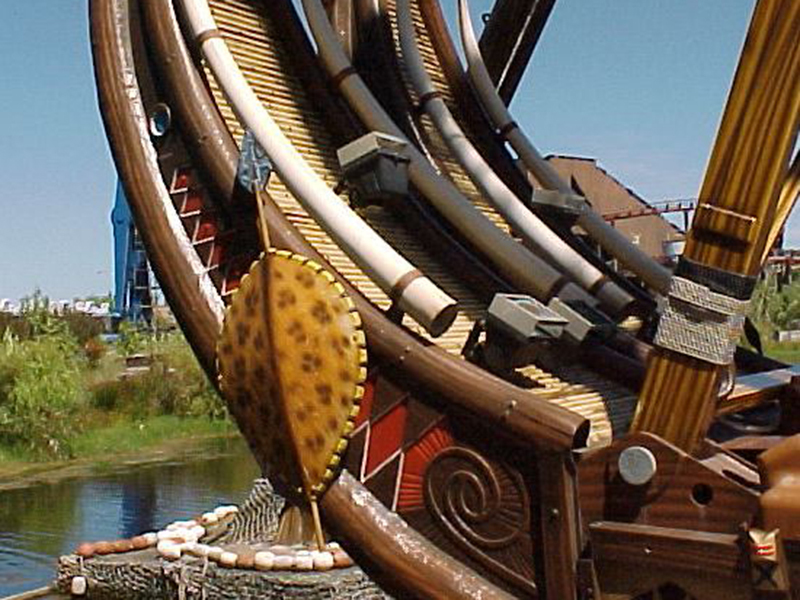 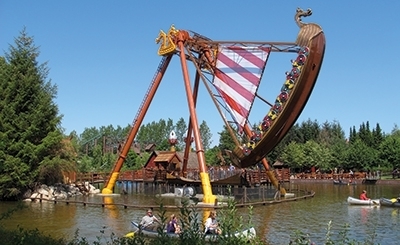 The boat consists of a welded steel structure with decorative cladding and benches made of fibreglass reinforced plastics, allowing countless theming variants. 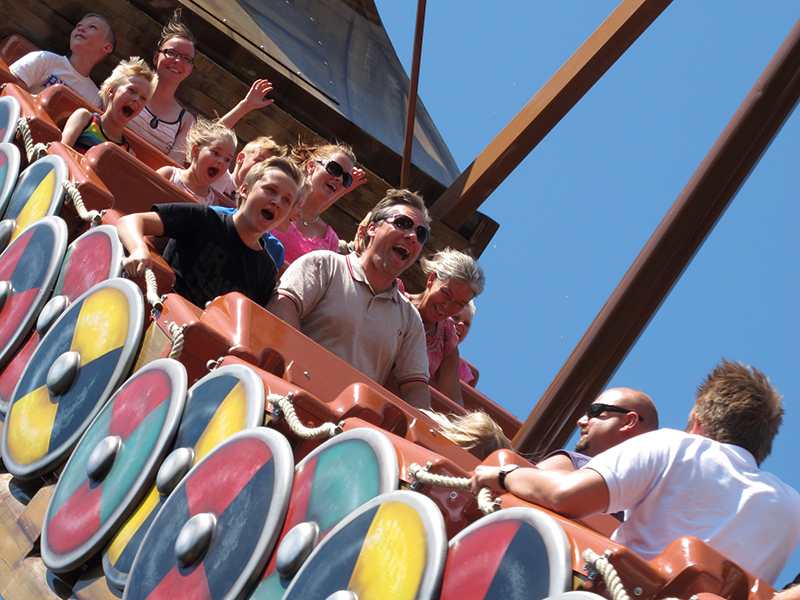 With moderate accelerations and motions it is a genuine family ride, with children from 1.1m tall accompanied by an adult being able to enjoy the experience. 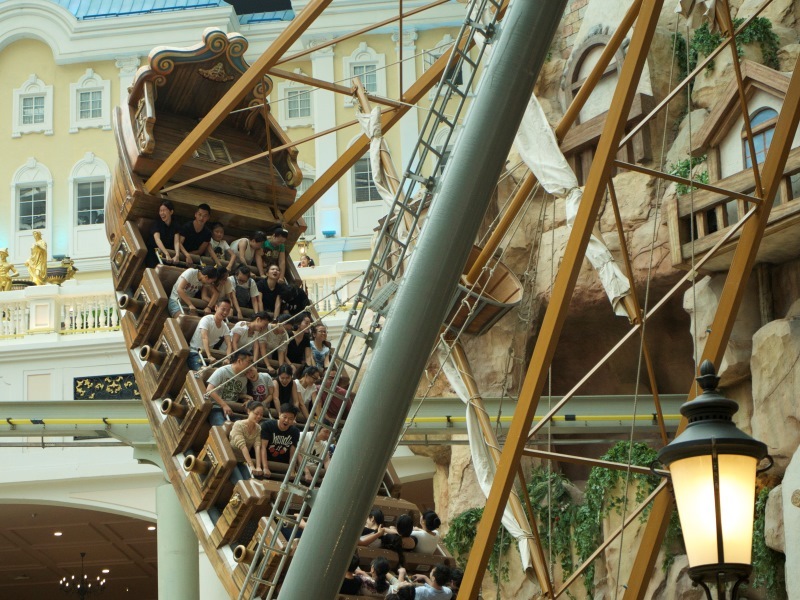 Those over 1.2m are able to ride alone. 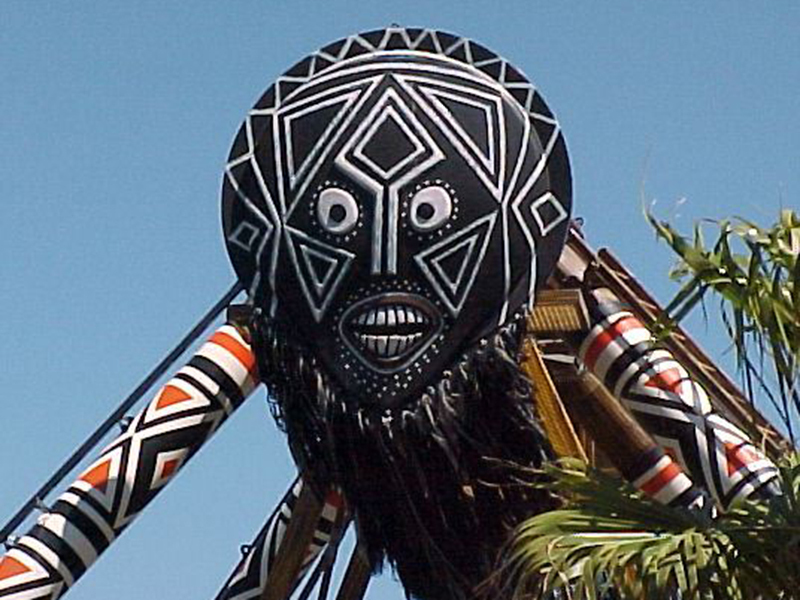 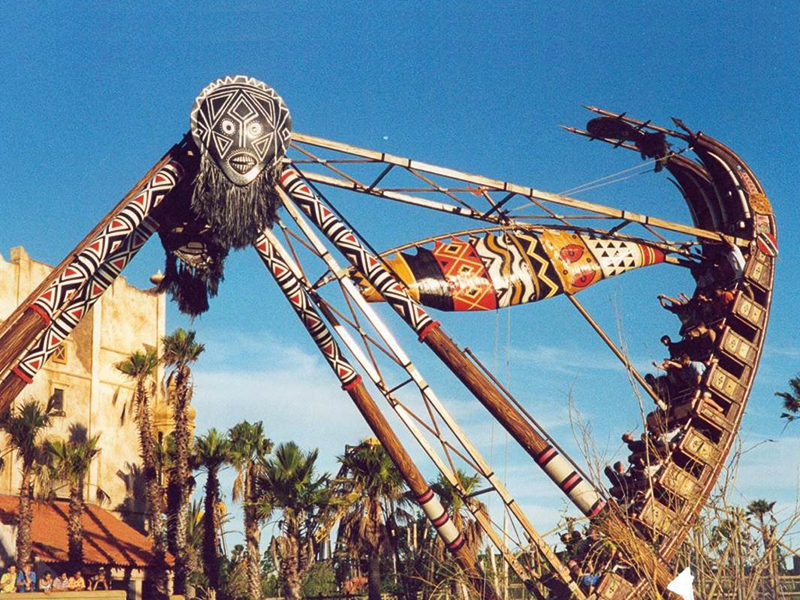 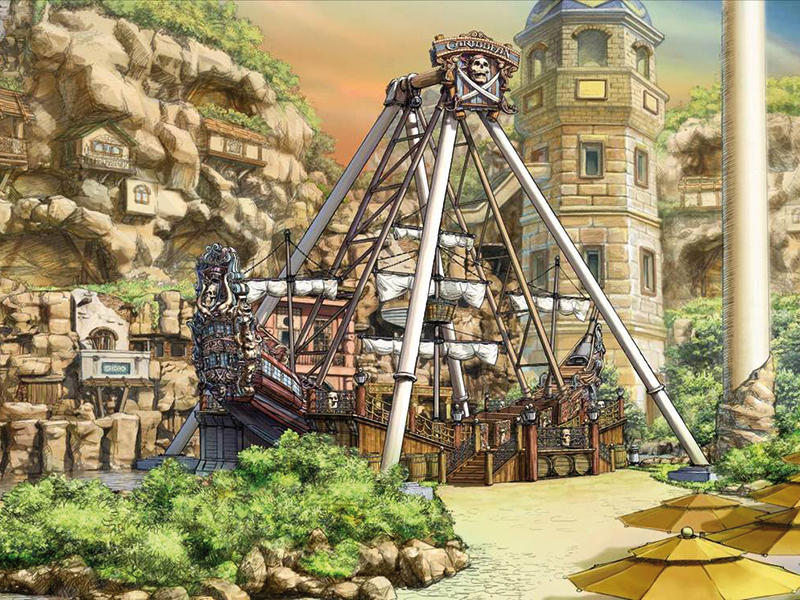 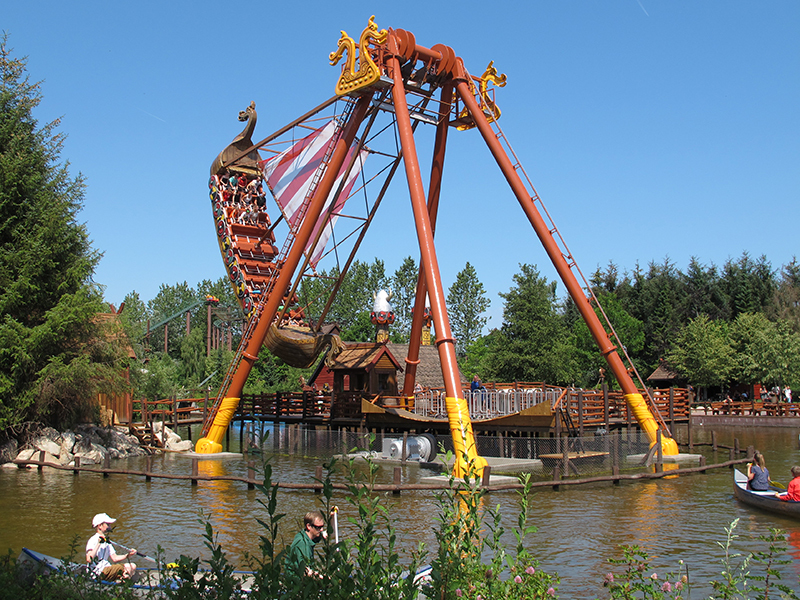 The ride can feature highly-decorative theming, reflecting concepts such as Pirates of the Caribbean or the Viking period. 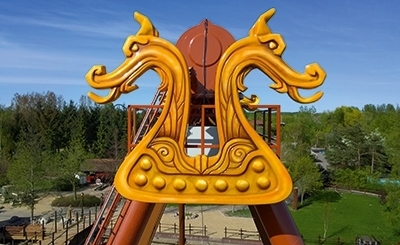 With its outstanding visual impact and detailed decoration it has become a popular landmark and major draw for visitors of all ages at numerous parks around the world. 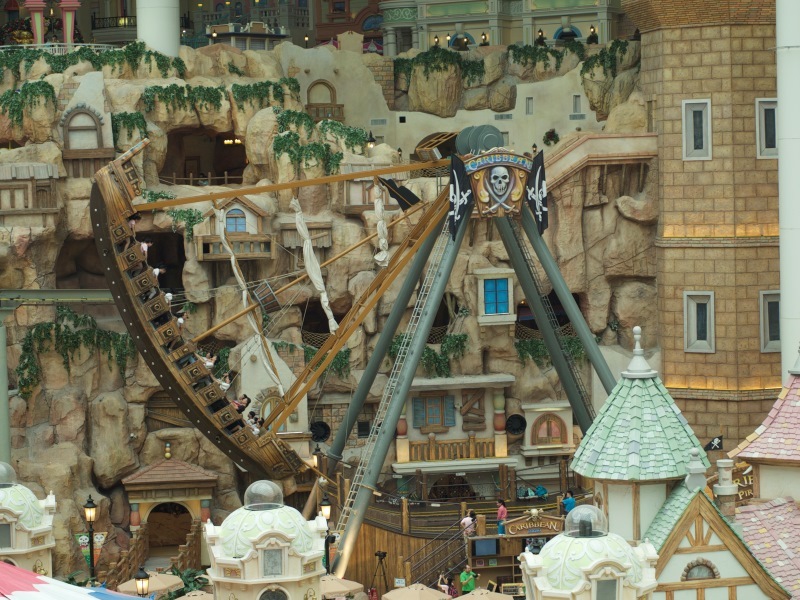 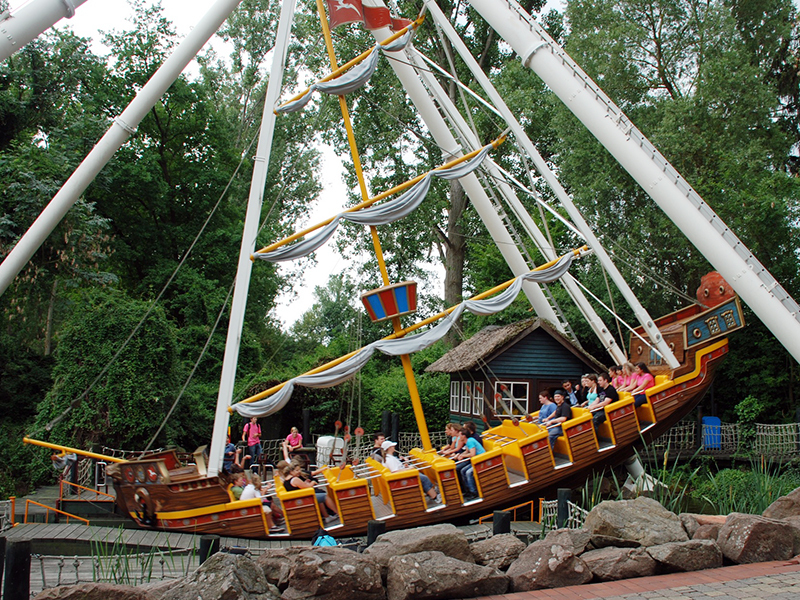 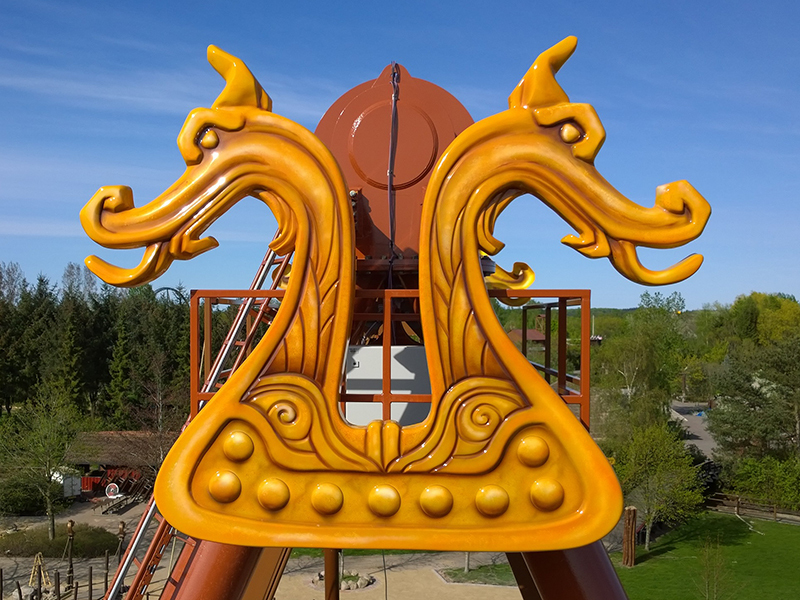 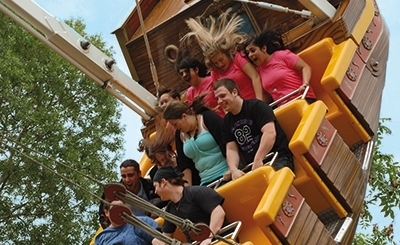 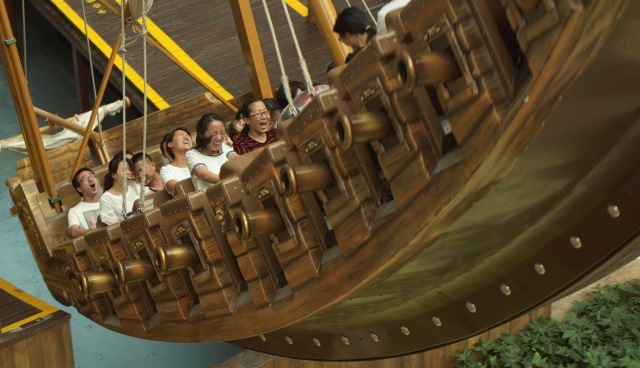 The PIRATE SHIP is a ride for all the family with theming options that make it the ideal choice for riders of all ages.